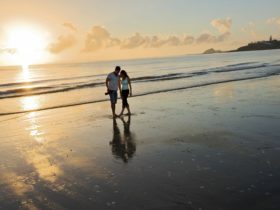 Yeppoon Surfside Motel is the perfect beachfront location for enjoying everything Yeppoon has to offer. 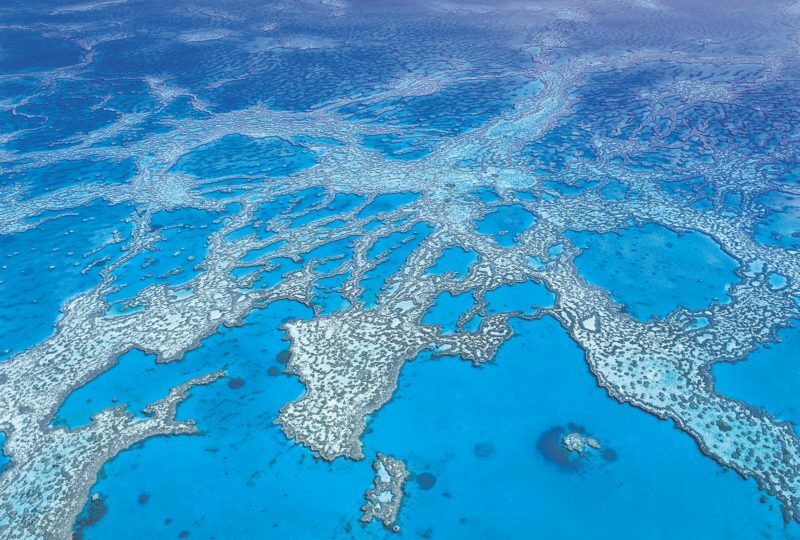 Sparkling ocean, beautiful beaches and spectacular walking trails. The rooms are semi self contained with free WiFi and smart televisions. Queen size beds are featured throughout. 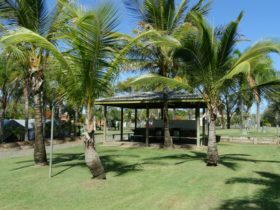 Opposite taking pride and place on the Yeppoon Foreshore is The Keppel Kraken, a water play feature with many interactive elements surrounded by picnic tables and barbecues for families to enjoy. 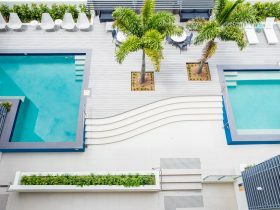 Follow the pathways for a short stroll to the newly opened Yeppoon Lagoon which is the Jewel in the crown of the foreshore precinct a 2,500 square metre resort style lagoon pool is located right on the beachfront. The Motel is close to the central business district, walking distance to shops, restaurants, clubs, cafes and bars. 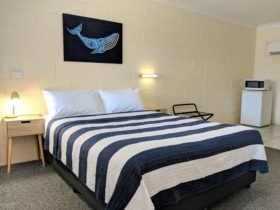 Queen room with kitchenette, ensuite, Smart TV, Foxtel and air-conditioning. Sleeps 2. 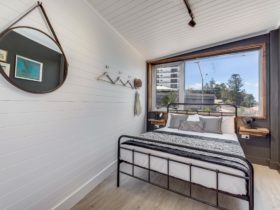 Queen + Single beds with kitchenette, ensuite, Smart TV, Foxtel and air-conditioning. Sleeps 3. 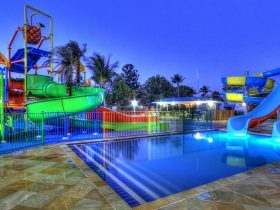 Family Room sleeps up to 5 with kitchenette, ensuite, Smart TV, Foxtel and air-conditioning. A new addition to the hotel, enjoy the luxury of the Pandanus Room. Room features a Queen and Single bed and kitchenette. PLEASE NOTE: There is no Foxtel in this room. Extra people incur AUD15 fee, roll away beds/cot available on request. Breakfast is available at an extra cost.